Home » 090 Officer Tim Gramins, Skokie Police Dept. 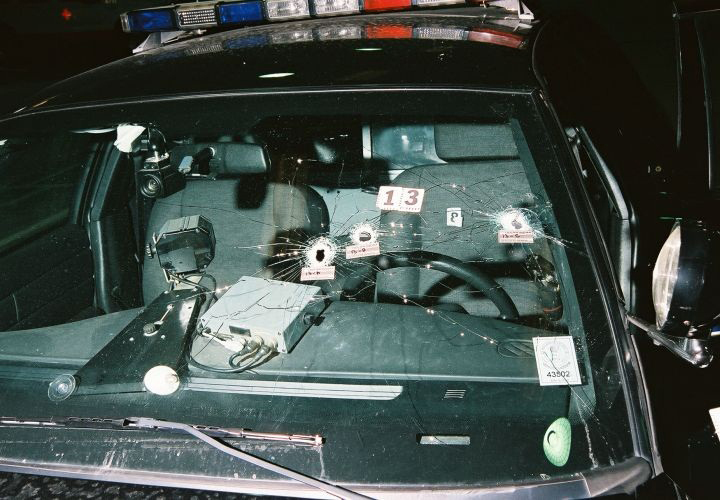 August 2008, Officer Tim Gramins of the Skokie, IL Police dept. comes across a bad guy, a real bad guy who soaked up 14 rounds of .45ACP before the last 3 shots took him down. Listen here to Officer Gramins tell the story of what happened that day.